It is my great pleasure to share with you the first single from the upcoming Lunatic Soul album. “Untamed” is the final track from “Under the Fragmented Sky” and at the same time a farewell to the theme of mourning explored on “Fractured”. 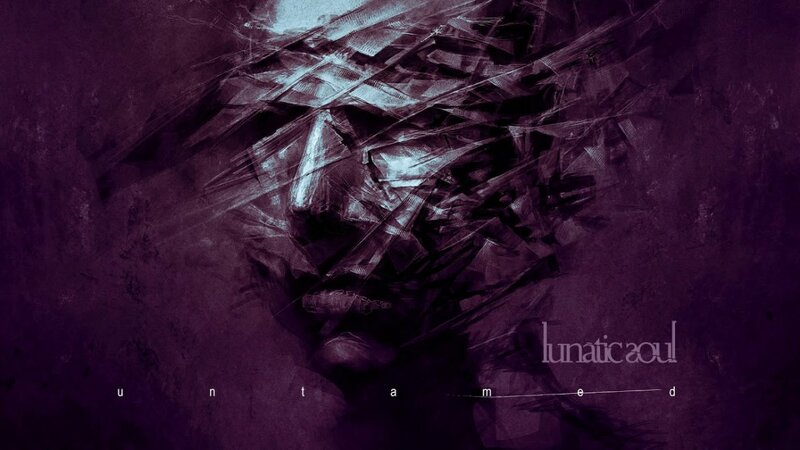 Such a positive opening seems to me more appropriate for this time of year and for the first ever “non-autumnal” release of Lunatic Soul, which you will be able to listen to in its entirety on May 25th. I hope this piece will be your soundtrack for many positive moments!